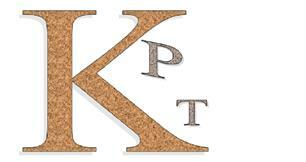 KPT Building Services - Builder based in Ashtead, Surrey. I am Kris from KPT Building Services. I have over 20 years experience in building and refurbishment work. My team and I take pride in our quality of work and professional customer services. We specialise in garage conversions, beam installations and other refurbishments. We offer no call out charges and free estimations so just call us today and we will be happy to speak to you! West Sussex, Surrey, South West London and many more areas.